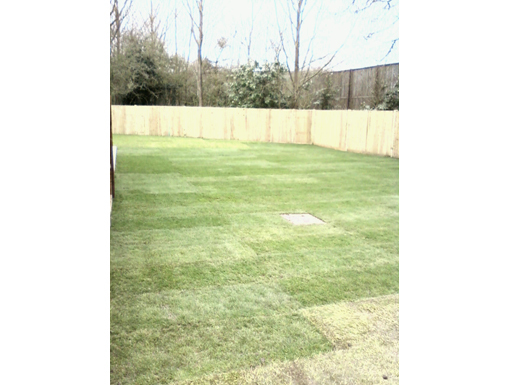 For more information or for a free quotation please fill in the form below. 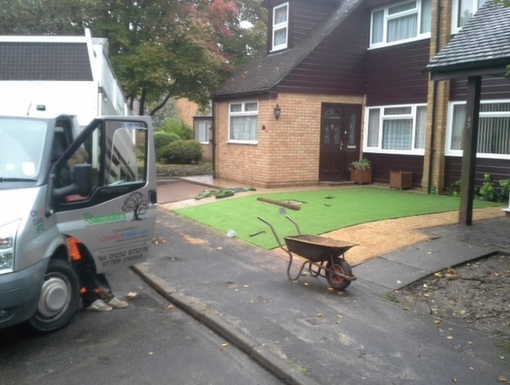 T.Saunders Tree Care & Garden Landscape Services are a family run business with over 10 years experience. 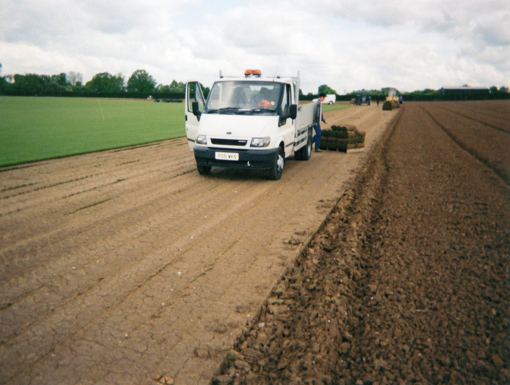 We have built up our reputation through quality of service and excellent customer care, from our variety of loyal customers. 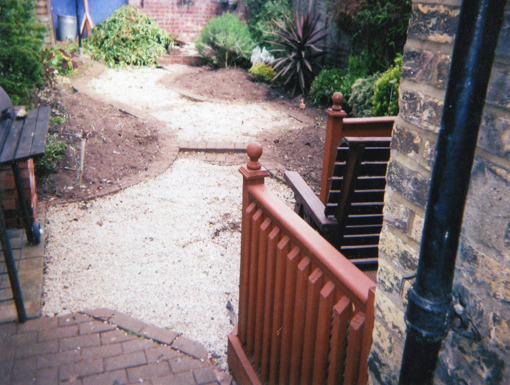 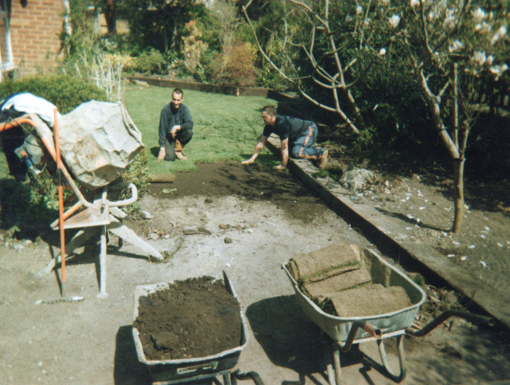 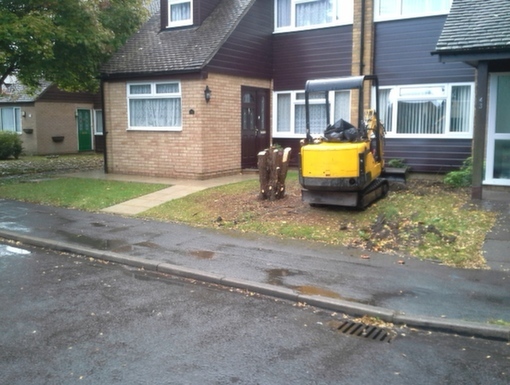 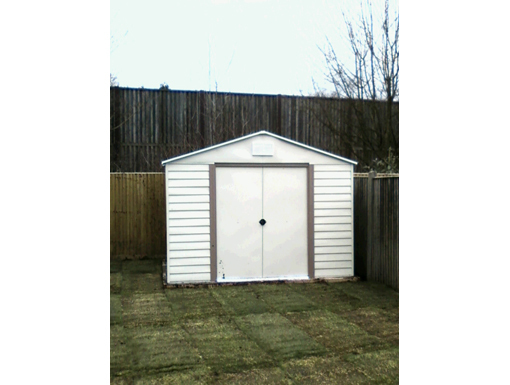 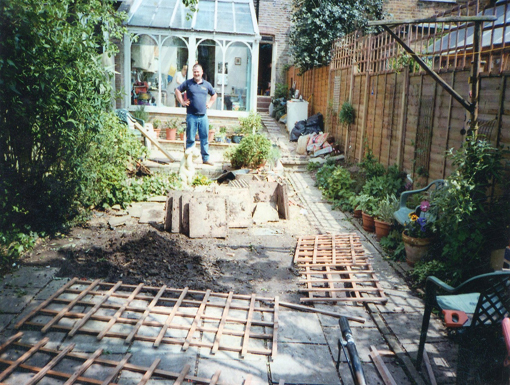 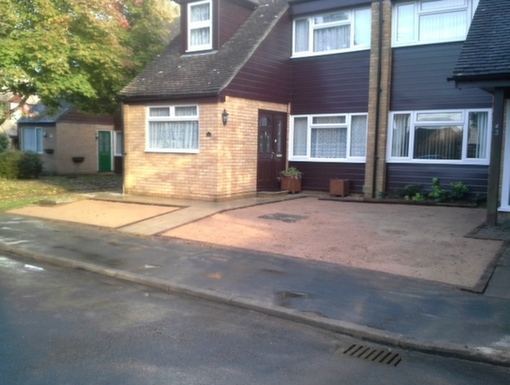 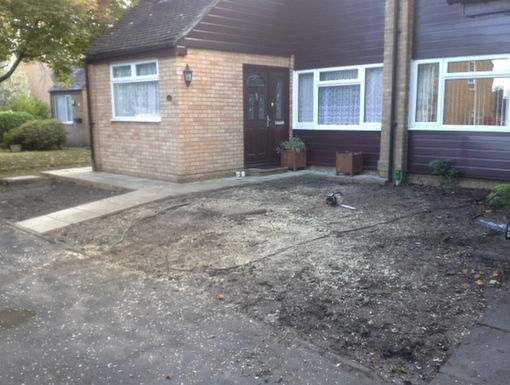 Dealing with projects both large and small, we are happy to give a free, no obligation quote. 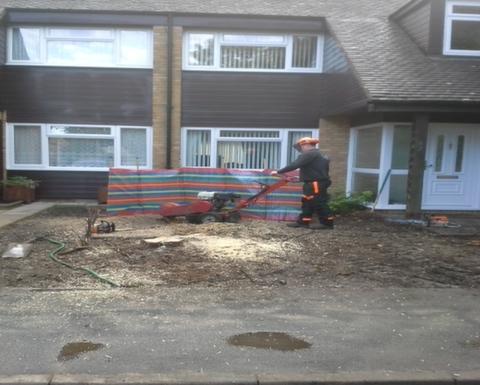 At T.Saunders Tree care & Garden landscaping services we make assessments or surveys to ensure the preservation of the customer’s property, causing minimal disturbance to your day. 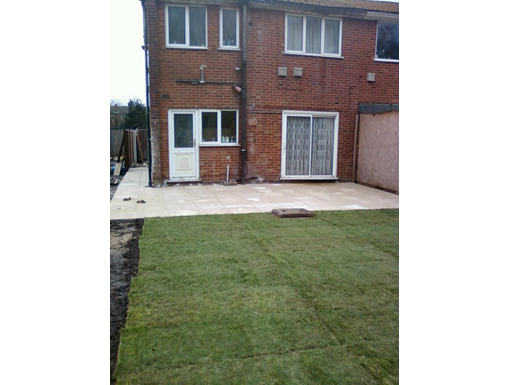 We provide all our customers will the upmost in quality of service and customer care, as well as ensuring that our clients are satisfied with the project on completion. 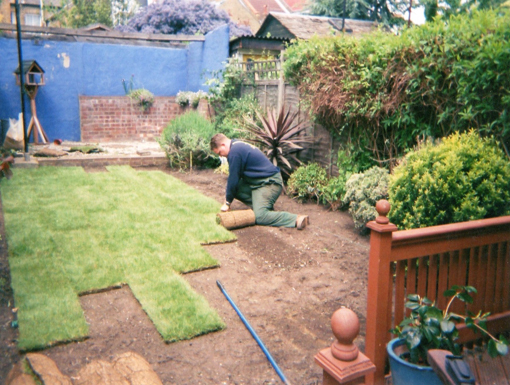 Turfing a property can completely change the appearance of your garden, it not only looks attractive, but it adds value to the property too. 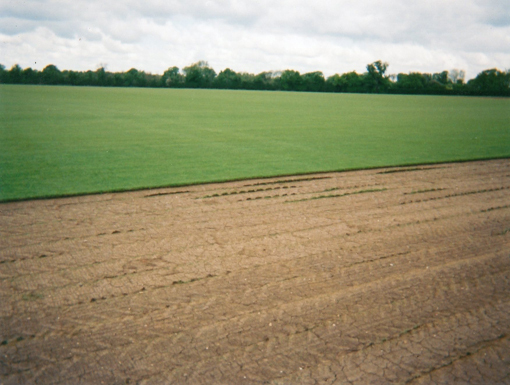 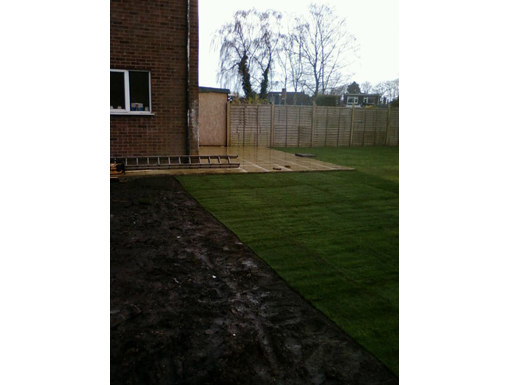 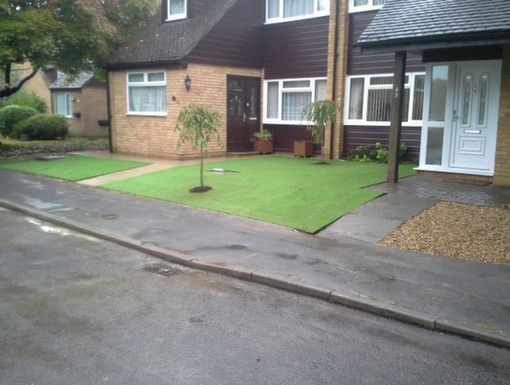 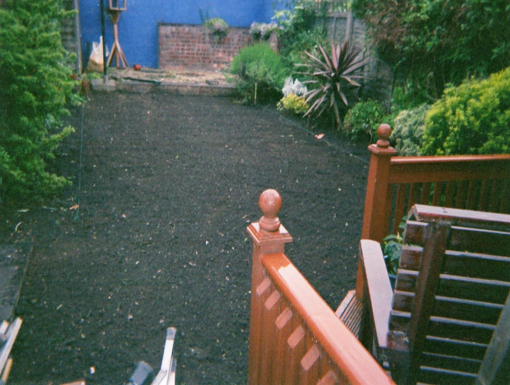 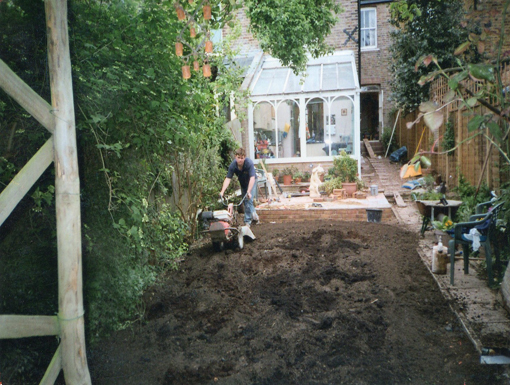 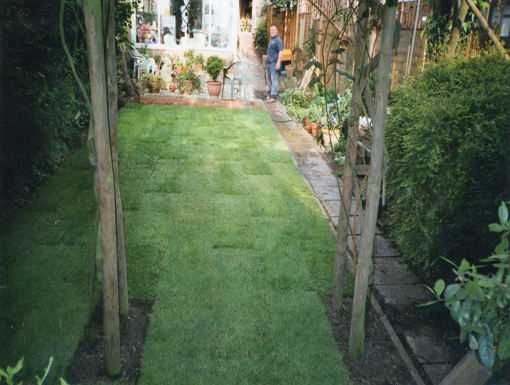 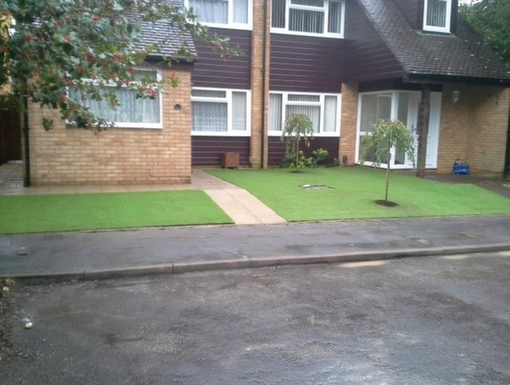 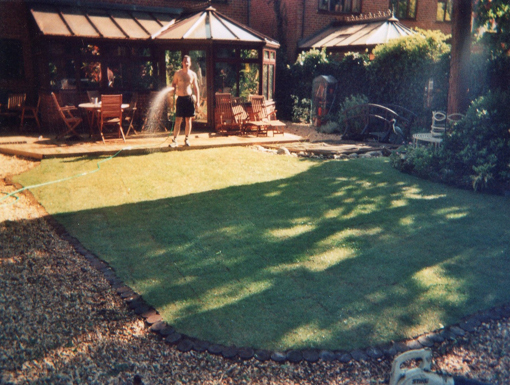 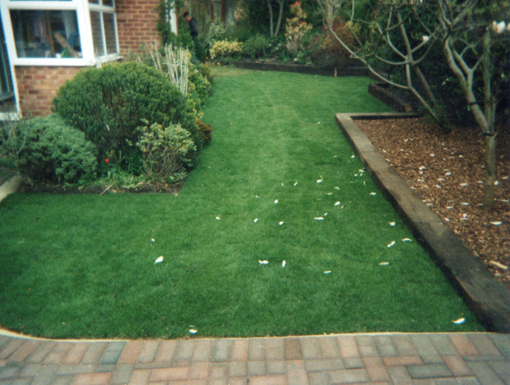 We use only the highest quality turf, supplying and installing it with complete accuracy. 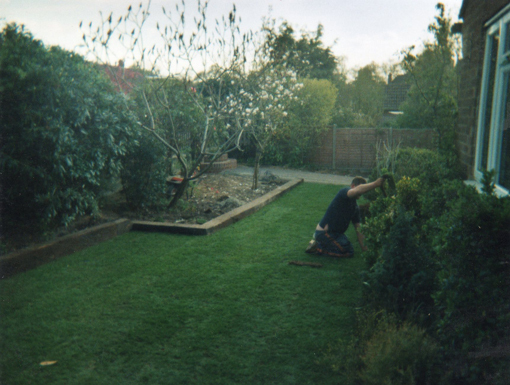 At T.Saunders Tree care and Garden maintenance services we work efficiently to provide the upmost in customer care and quality of service. 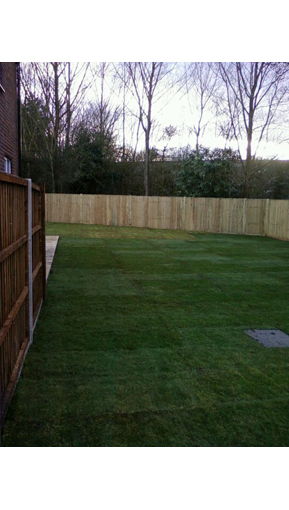 T.Saunders Tree Care and Garden landscape services know who important fencing can be to the overall appearance of your outdoor space, therefore we aim to provide all customers with the perfect fencing to meet their needs. 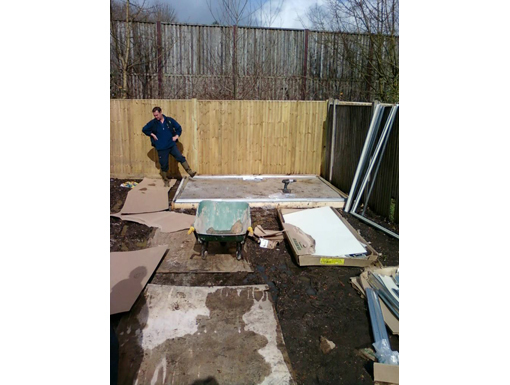 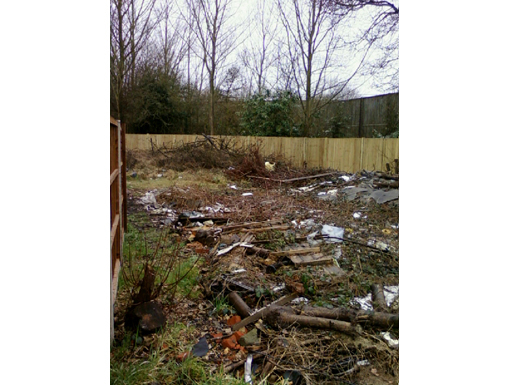 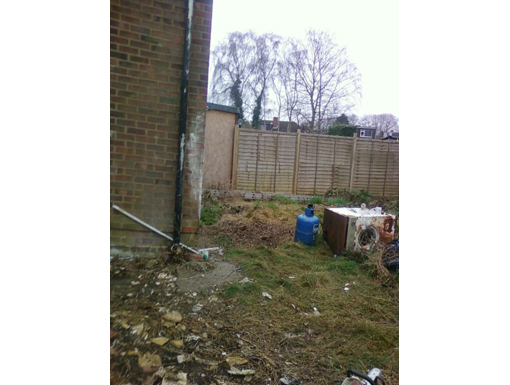 We supply and install a variety of high quality fencing and posts. 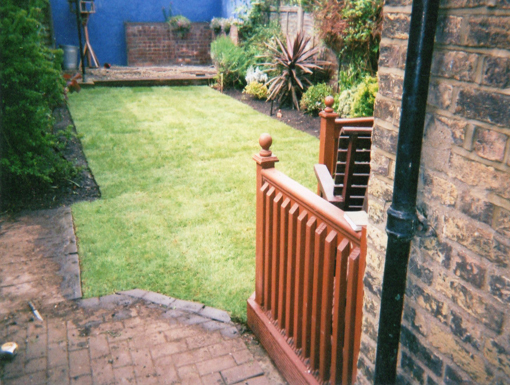 At T.Saunders Tree Care & Garden Landscape services we aim to provide excellent accuracy and quality in both supplying and fitting gates to your property, we understand that a gate can drastically improve the appearance of your property, from entrance gates to garden gates; we can help you decide on the right materials, pattern and design to match your requirements perfectly.